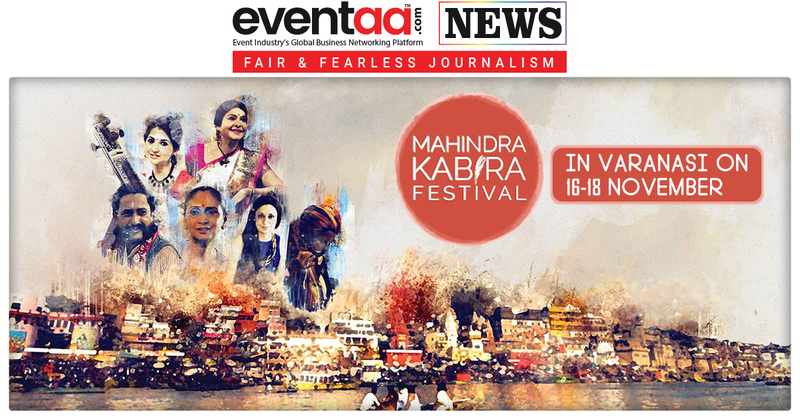 The third edition of Mahindra Kabira Festival, to be held from 16 November to 18 November, in Varanasi. Once again, Mahindra Kabira Festival will celebrate the spirit of 15th century mystic poet Kabir in a rich two-day program of music, literature, talks and city explorations. 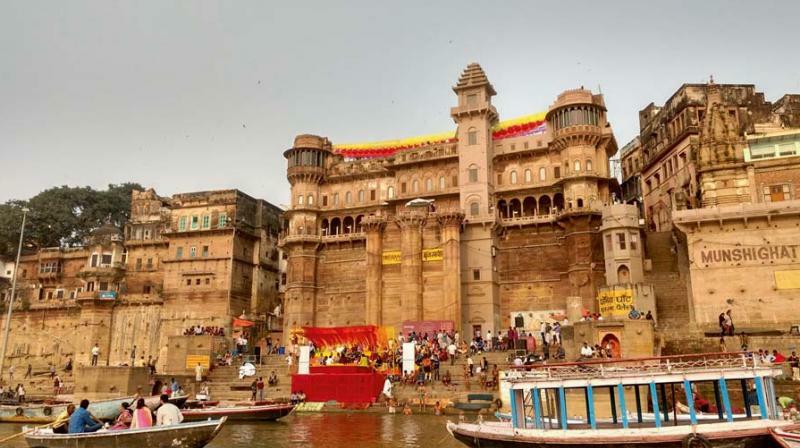 Conceived by the Mahindra group and leading performing arts entertainment company, Teamwork Arts, Mahindra Kabira Festival salutes the glorious simplicity of Kabir’s philosophy and poetry annually on the ghats of timeless Varanasi as the vast Ganga stands sentinel. 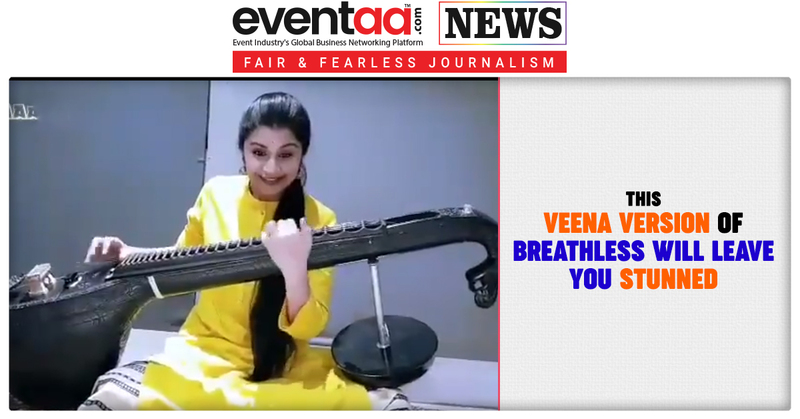 Mahindra Kabira Festival will bring to music-lovers an invigorating Morning and Evening Music Program that will take place at Guleria Ghat and Shivala Ghat respectively – with leading exponents of the Benares gharana and folk traditions, dadra, thumri, khayal gayaki styles, Sufiyana and ghazals, and pakhawaj and tabla players. 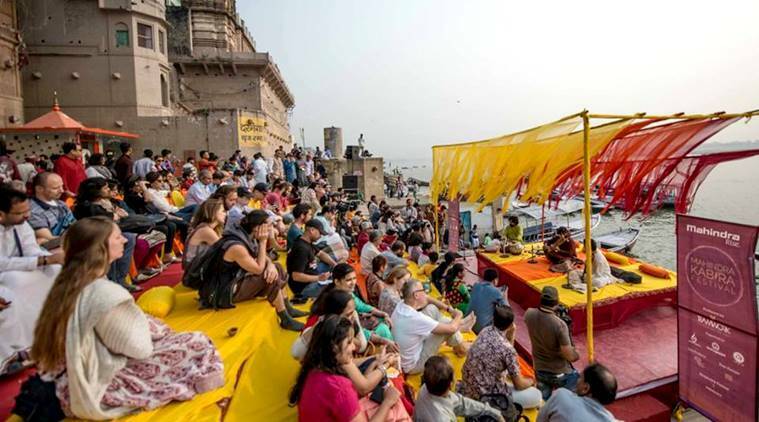 The Festival promises an experience that truly is ‘Kabir in every sense’ and, apart from the music, features sessions on art and literature inspired by Kabir in the afternoons, delectable local cuisine and curated walks with famous local residents as guides for attendees as they discover the fascinating city of Varanasi. 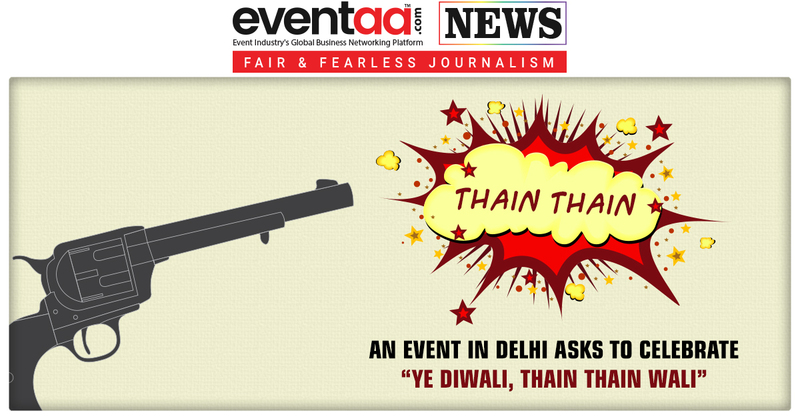 In last two editions, the festival hosted hosted renowned artistes like Kailash Kher, Shubha Mudgal and Kabir Café. This year, the festival will feature a Morning Music performance by Hindustani classical singer Vidya Rao, Literature Afternoon Sessions by writer and mythologist Devdutt Pattnaik and renowned Bhakti scholar Purushottam Agrawal and Evening Music performances by award-winning singer and composer Sonam Kalra of the Sufi Gospel Project fame, vani and bhajan singer Omprakash Nayak and many others from an eclectic line-up of artistes which will be announced soon.